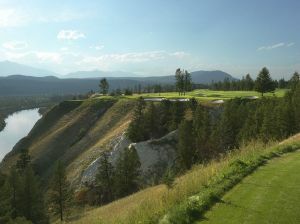 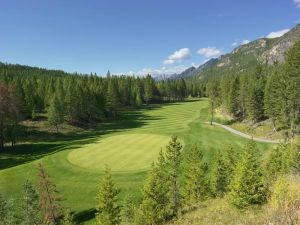 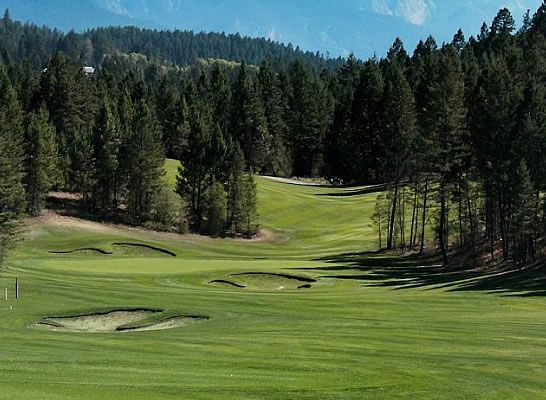 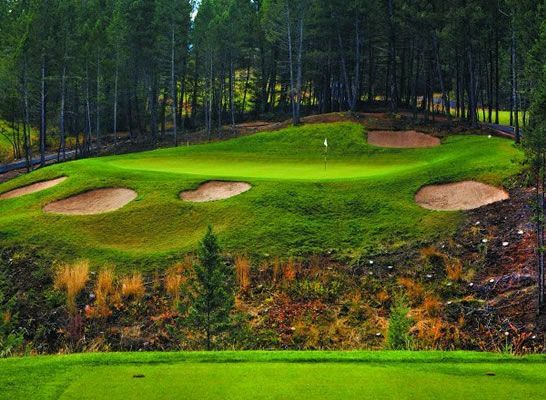 Copper Point Golf Club is an 18 hole course in the heart of British Columbia`s Kootenay Rockies. 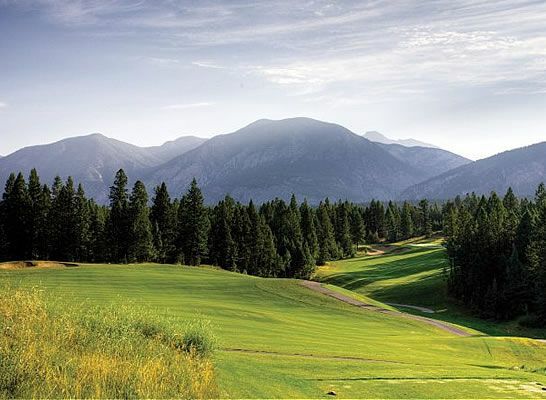 At Copper Point, the land follows the rise and fall of the Rockies. 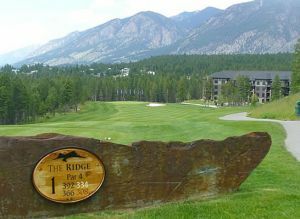 The elegant clubhouse complements breathtaking surroundings. 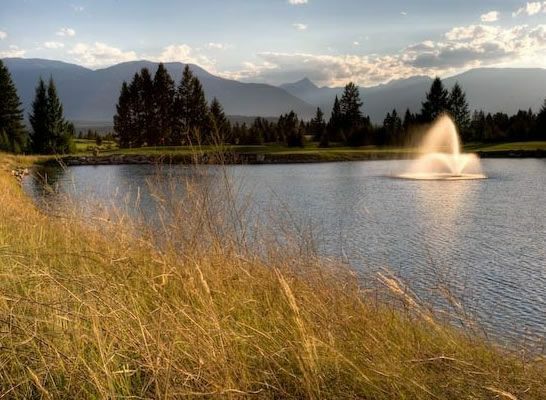 The service is first rate and the restaurant is exceptional. 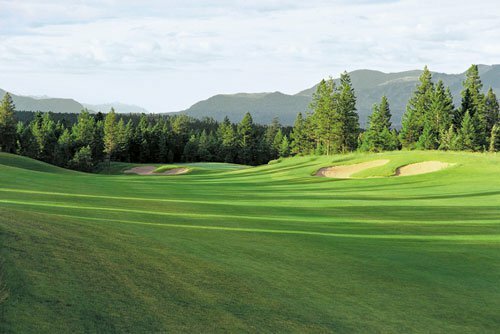 When you consider everything Copper Point has to offer, it`s easy to see this isn`t just a new golf course. 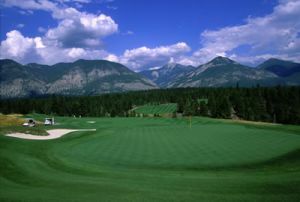 It`s a new way to experience golf. 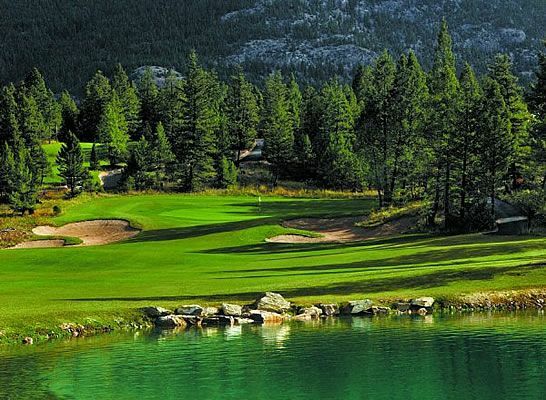 Dresscode Shirt with collar. 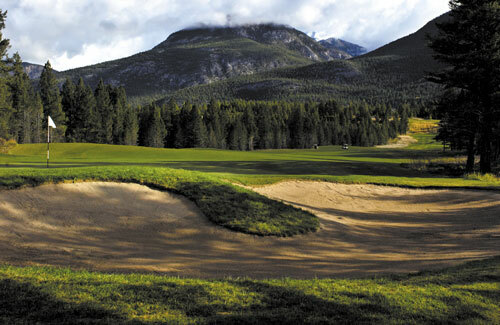 Golf shoes or sneakers. 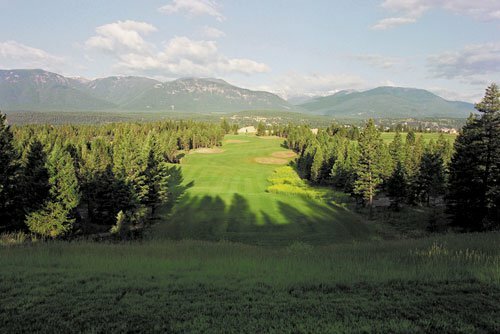 Copper Point Golf Club is not yet in our pool of Golf Courses for orders.